I sit down with Maxwell Summerlee, Hannah Mandrish, and Shaun Hunter for a monthly session of Industry Banter. We talk about the Canadian team at World Youth Championships, backfill, autobelays, backfilled autobelays, gym-hopping in Toronto, and food service in gyms. 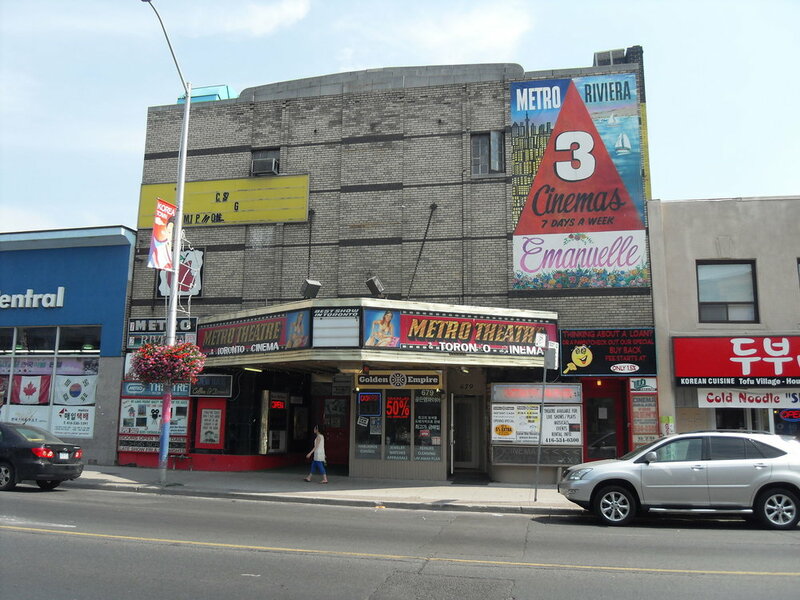 The Metro Theatre, 5 years before Basecamp Climbing took over. A little guidance from Max to get you started!